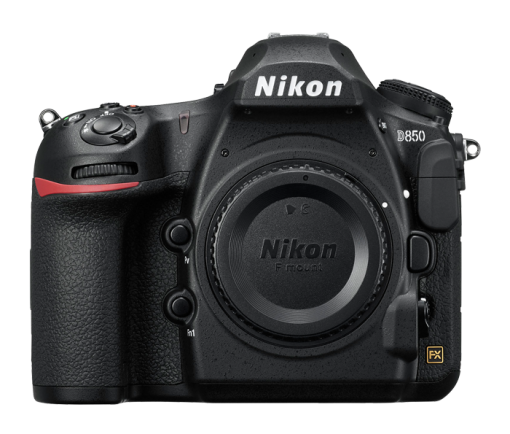 Take sharp, high-resolution photos with this Nikon D850 DSLR camera. 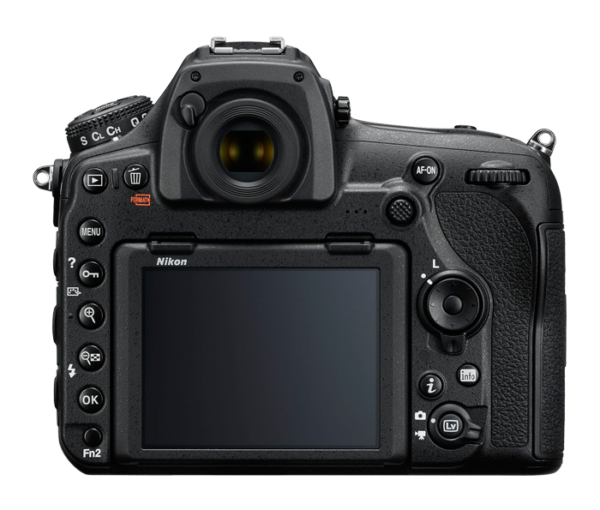 It has 45.7 megapixels to produce brilliant images up to 9 fps, and its precise autofocus gather as much light as needed for accurate, vibrant color. 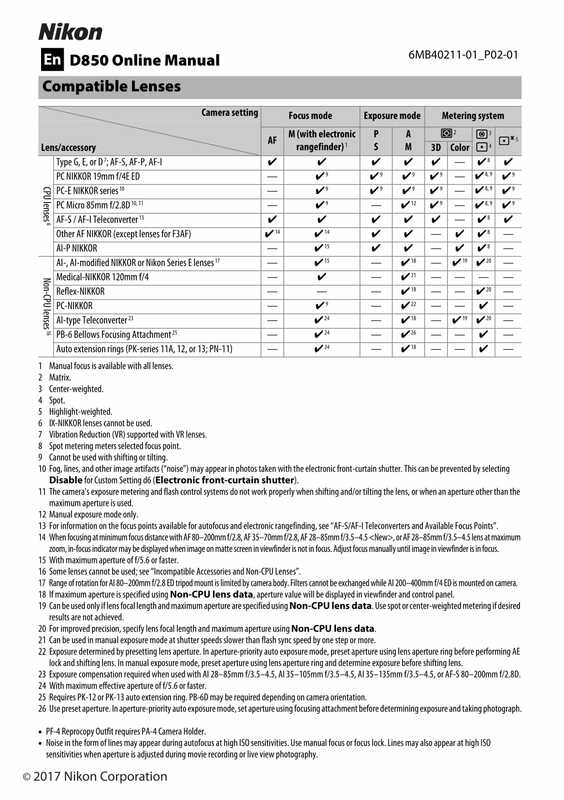 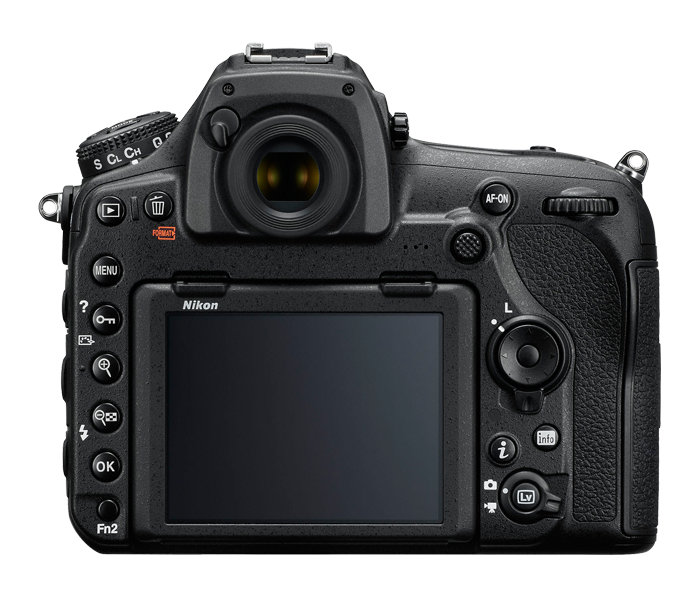 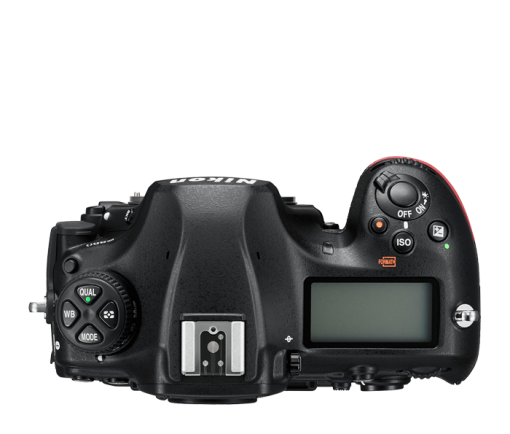 This Nikon DSLR camera also supports 4K movie recording for smooth video. 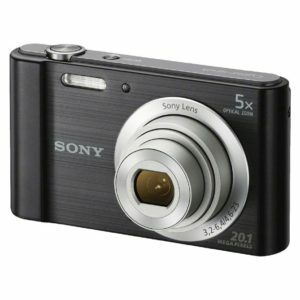 Shoots up to 9* frames per second at full-resolution 45.7 megapixels, so you capture it all, from heartwarming smiles to game-winning goals. 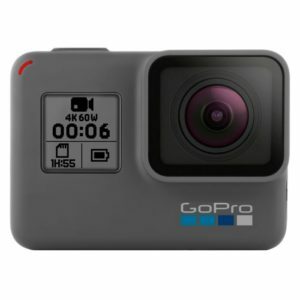 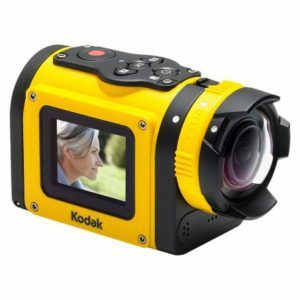 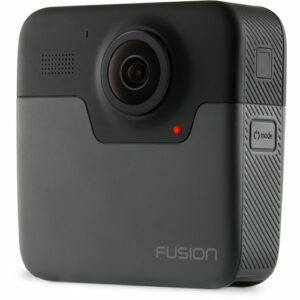 It allows you to confidently capture everything from fast-action sports to fast-moving wildlife.